African-American Ballerinas have broken barriers, gained international acclaim and contributed to ballet. To this day African-American ballerinas are not accepted into the dance culture. Brown Ballerinas are almost invisible, rarely in the spotlight, but Brown Ballerinas do exist. 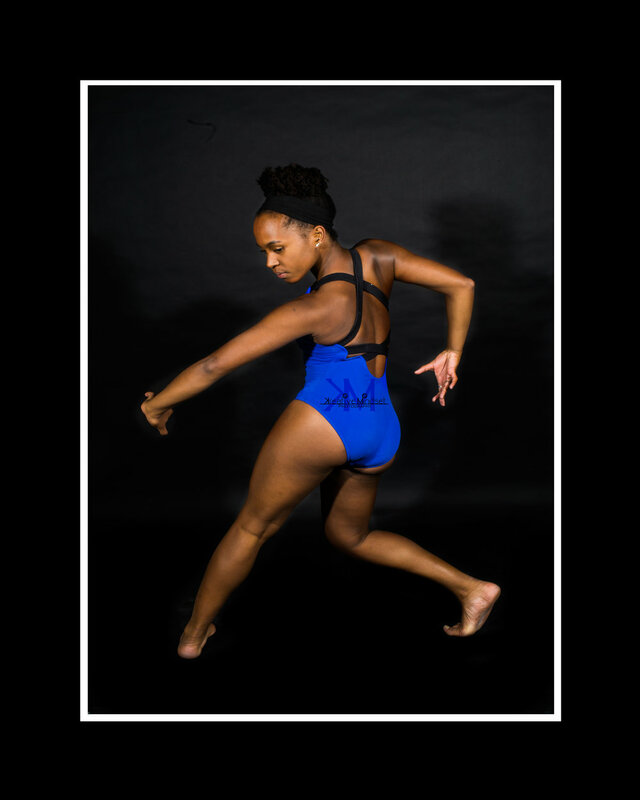 Dispelling the myths about how African –Americans are not equipped to be ballet dancers. “They say the ballerina should be the color of a peeled apple, but we also know that if the apple stays peeled to long, it turns brown, you have to have different shades of apples.” –Joan Myers Brown, Keara Wilson captures what the media leaves out. Beauty, Wealth, Wisdom, Strength, and Sacrifice, Amazingly her lens & vision does not always enable her to see things in color or black and white. Sometimes images are distorted but with her gift she manages to capture the truth and produces ART. Keara hopes to expand her knowledge in visual arts and aims to be a photography professor, art therapist and have a successful photography business. You can find more of Keara 's work by visiting the links below.